The Think Future Foundation (Think Future) envisions a public education system where all students have equitable access to real world learning. To realize our vision, our international network of students, families, thought leaders and change agents builds strategic and investment tools for schools as community centers, teachers as advisors, and most importantly, students as innovative and thoughtful leaders. 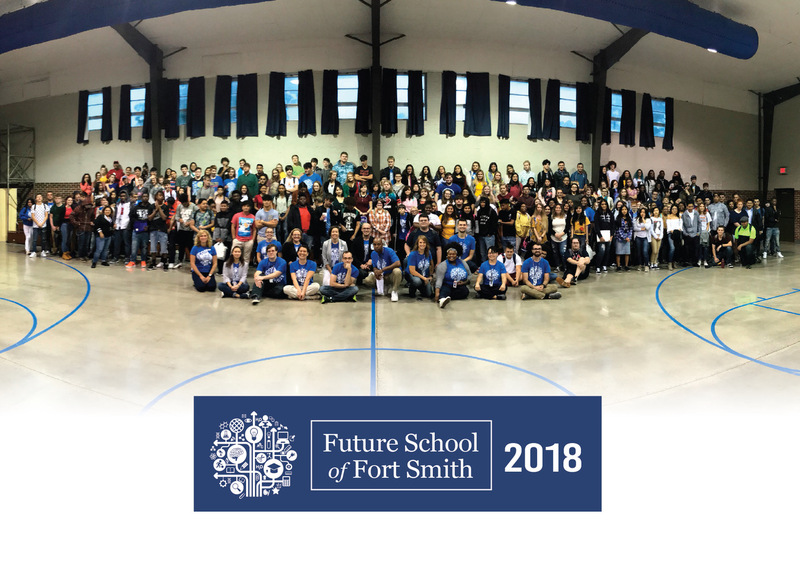 In July 2019, Future School’s community partners and founder, Trish Flanagan, launched the Think Future Foundation to grow Future School’s early success at bringing new learning approaches to high school students in the region and beyond. In two years, the school has grown enrollment 100%, added over 100 businesses to the internship program and recently earned a “B” on the 2016-2017 state report card. With the support of community partners and investors, the foundation creates tools, builds partnerships and secures funding to sustain and grow the school’s mission. Think Future sees an opportunity to achieve financial sustainability more expeditiously and expand the school’s mission to create access to real world learning for all students. 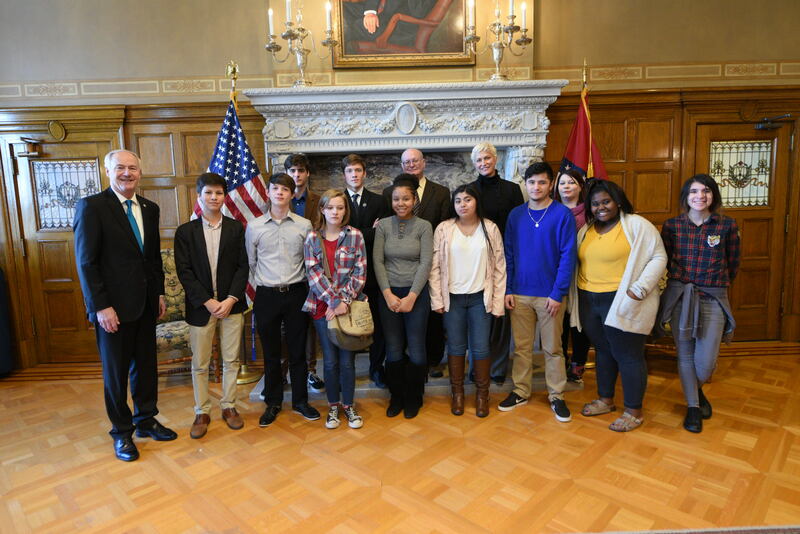 VISIT: Call the Future School office at (479) 431- 8695 to schedule a tour and see our students in action! MENTOR: Email internship coordinator, April Oden (april@fsfuture.org), to learn more about mentoring a student as an internship partner. INVEST: Email chief growth officer, Trish Flanagan, (trish@fsfuture.org) to learn more about investing in our students.